Called in 1994, Lawrence’s main area of practice is in building and construction law, employment and ADR. He has argued cases in court and arbitration as well as before statutory tribunals. He has advised government authorities, developers, contractors and consultants on all aspects of building contract law. Previously a Director of Drew & Napier LLC, he is one of the founding partners of Eldan Law LLP. Lawrence’s growing practice involves both local and regional work and includes advising on joint ventures, consortium arrangements and the review and drafting of various contracts for engineering, infrastructure and building works. 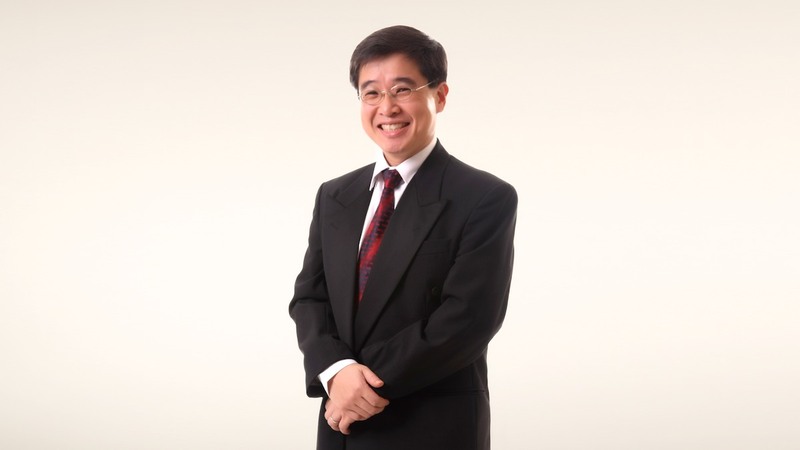 Who’s Who Legal: Singapore 2008 lists Lawrence as a leading lawyer in the field of construction and has described Lawrence as “one of the best around”, churning out “first-class” drafts of contracts. Such major infrastructure and construction projects include luxury hotels, roads and tunnels, sewerage treatment plants, underground pipes/services, EPCM contracts and airports. Listed in The International Who’s Who of Commercial Mediation 2012, Lawrence is a Principal Mediator with the Singapore Mediation Centre (SMC). Actively involved in the SMC’s training program, Lawrence coaches and trains potential mediators in Singapore and the Asia-Pacific region. Lawrence is also an Accredited Adjudicator with the SMC, sitting as an Adjudicator for various disputes under the Building and Construction Industry Security of Payment Act. Lawrence is also an accredited adjudicator with the KLRCA in Malaysia. Currently an Adjunct Lecturer with the Singapore Institute of Management, Lawrence teaches dispute resolution for a degree programme on project management administered by the Royal Melbourne Institute of Technology. Lawrence also trains students in advocacy for the National University of Singapore (NUS) and the Singapore Institute of Legal Education (SILE). Lawrence is a co-author of Law & Practice of Injunctions in Singapore (2004).